So your business can accomplish more. Our VoIP communication system and services come with a personal touch—we’ll get to know you and your business to ensure you get exactly what you need. We provide our clients with some of the highest quality business phones available. Try them out for yourself! A communication system is only as reliable as the support behind it. Our 24/7 team of VoIP professionals are here for you and your business. We’ll manage your business phone system’s adds, moves, and changes so you can get back to what you do best. We got our start in Tampa, Florida and are so proud of where we came from. 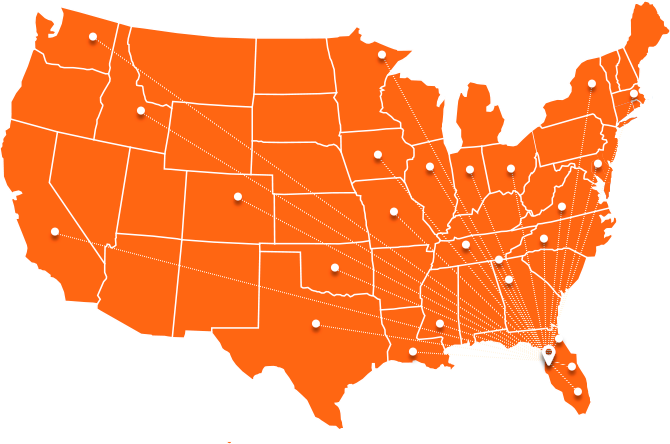 Now, we provide business phone services to growing businesses from coast-to-coast (and even across the globe). Ready to transform your business phone system? Looking for a VoIP Partner? Let’s talk! We’d love to help you grow your business, improve your bottom line, and offer top-notch phone service.